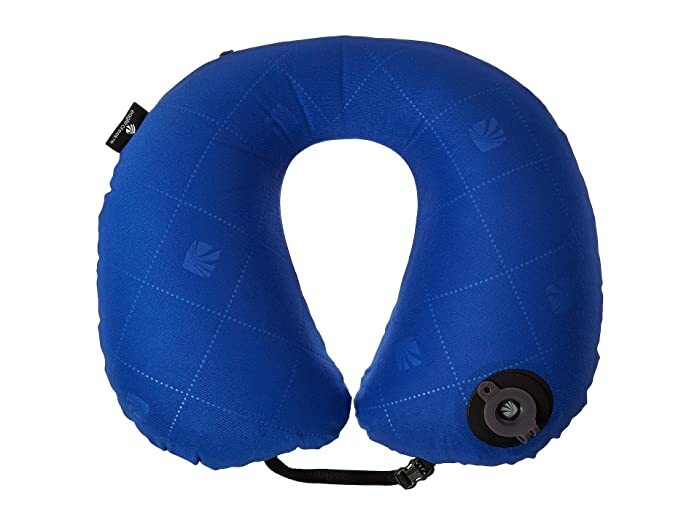 The super soft and ergonomic Exhale Neck Pillow inflates in just a couple of breaths, feels super soft against skin, and packs ultra-light in packing cube. 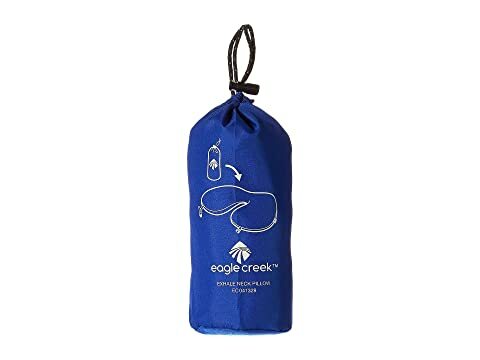 Removable washable ultra-soft fleece cover, with cool polyester underside. Valve allows for easy inflation. 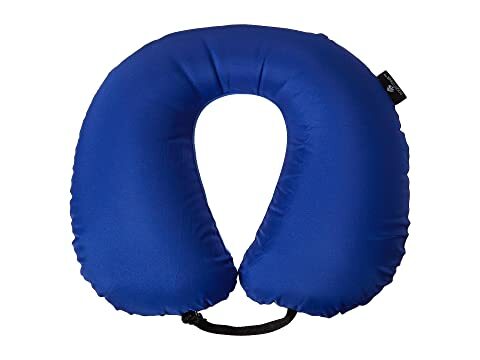 Front clip secures pillow in position around your neck, and attaches to your luggage when you're on-the-go.